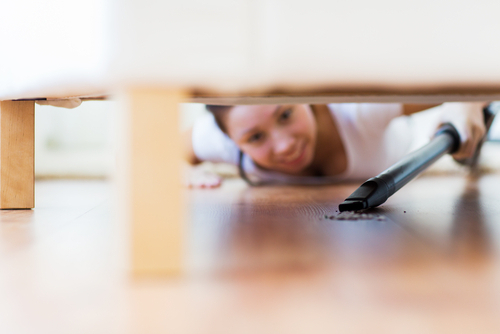 Spring cleaning is the process of thoroughly cleaning a house at the time of spring. It’s a kind of heavy duty cleaning. Everything is cleaned from drapes to furniture. 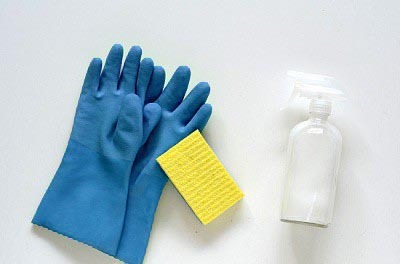 somebody use the month of March for cleaning projects with eco-friendly chemicals. We the Rightmaids help you to do your spring cleaning without stress and keep your home fresh and services at the time of spring cleaning. Polishing metal doors and windows. Wash windows with glass cleaner. Clean stove top, oven, microwave and dishwasher. Wash slipcovers, vacuum sofa, and chairs.Clean curtains, ceiling fans, and lamp shades. We do the best cleaning because all the above works in the checklist are handled by the best of their efforts. To welcome spring coolness with the pure and fresh house.